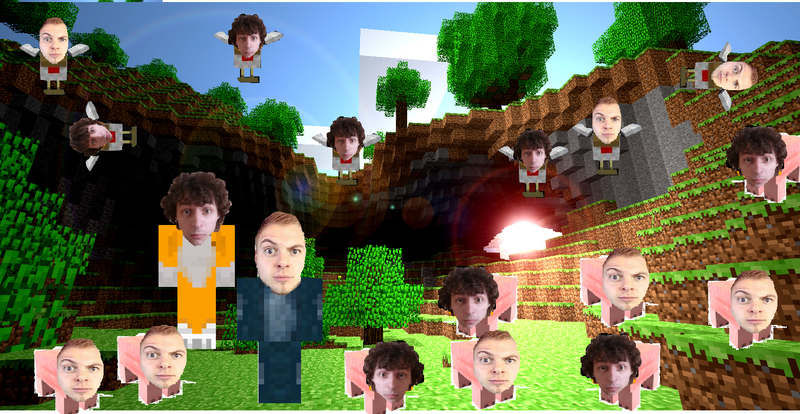 Stampy and squid are the bestt. i made this because i like making funny things for toi guys. 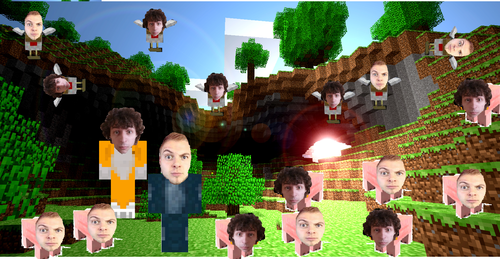 HD Wallpaper and background images in the StrampyLongNose club tagged: photo stampy and squid.